'Feel good' cosmetics for women who want to see impressive results. DEYNIQUE – The journey into the future. Life leaves its mark on your skin. You don't want people to notice it. Don't wait a day, act now – keep your complexion beautifully smooth. Experts can offer immediate help. Mit System zur schönen Haut. Die Balance von Haut, Körper und Geist dient als Basis für einen klaren und feinen Teint. 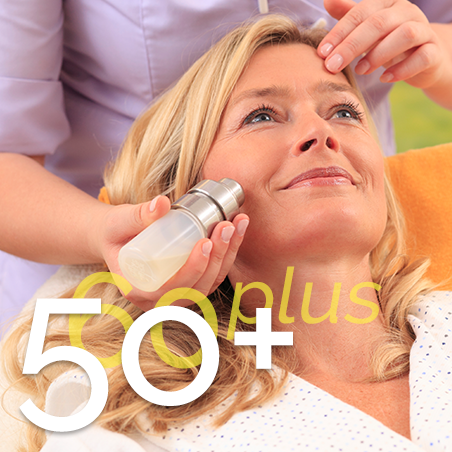 XO CELL Plasma strengthens, regenerates and reduces wrinkles. What keeps you so young? Discover what your skin really needs. And what it doesn't need. What regenerates the skin and what makes it look younger. The 5-part organic test in DEYNIQUE Partner Cosmetic Studios offers you reliability. On all fronts. From top to toe. With facial care and weight control. Do you look younger or older than your peers? Biological lifting methods to combat lines, creases and wrinkles. The comprehensive beauty range – for skin that feels like velvety soft. Stress, age spots, UV damage? Your skin often reacts frenetically when job, home and worries start playing on your mind. What about an about an anti-stress treatment? Too much sun? The sun leads to dryness, thickens the complexion and ages the skin. A lot of these issues can be "repaired" using targeted beauty treatments. Your beauty expert has powerful weapons to combat pigmentation and age spots with DEYNIQUE. Beauty rituals – that really work! You don't need to travel halfway around the world. The best beauty treatments are close to home. Slick and chic. In your beauty salon. Asian or Swedish? Hot or ice-cold? Relaxing or energetic? Caribbean flair or Hawaiian exotic? 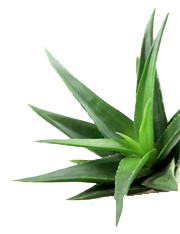 Aroma or aloe vera? Fen or sea? With gold or silver? The finest and best cosmetics. DEYNIQUE - the synergetic beauty concept. Cosmetic treatments and skincare products complement and enhance each other. In a five-part skin test, your beautician will determine what your skin needs and put together a holistic skincare plan. She will use state-of-the-art technology to determine what works best and what doesn't. DEYNIQUE beauticians use an extensive range of professional anti-ageing products and state-of-the-art equipment and methods. enjoy your beauty with style and sophistication.